' This member of the Aizoaceae family was described by Martin Heinrich Gustav Schwantes in 1926. 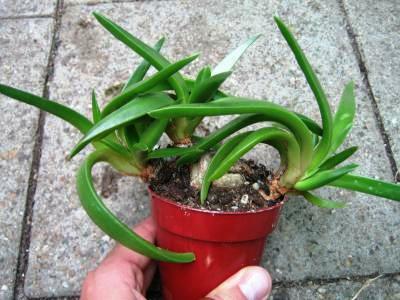 It is found on the coastal areas of Eastern Cape of Southern Africa, growing in a well drained soil with some water and lots of sun. 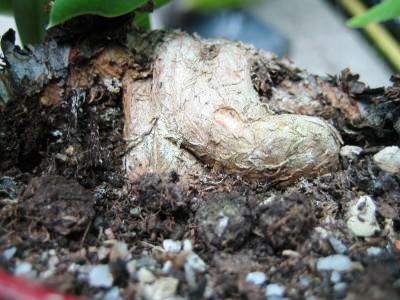 The caudex will grow up to four centimetres in diameter, the whole plant will grow op to eight centimetres in height. The flowers are plenty and bright yellow.